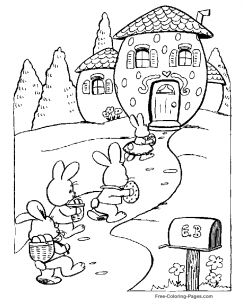 Put on your creative hat and help Pine Valley Community Village spread some Easter cheer by participating in our Third Annual Easter Coloring Contest! The contest will be open April 1st through April 11, 2019 at 5pm. A winner for each category will be announced at the Easter Bunny event at Pine Valley, on Saturday, April 13th at 3:30pm and winners will receive an egg’cellent Easter basket filled with goodies. The coloring page can be printed from Facebook or picked up at Pine Valley Community Village, Richland Family Prescription Center, Richland County Health and Human Services or Cronk Chiropractic Office. Pine Valley has partnered with Aegis Therapies to begin the EnerG program to our residents. This program allows us to break down our activities and effectively monitor the 7 dimensions of health (physical, emotional, spiritual, occupational, environmental, social, and intellectual) to ensure all of our residents needs are being met. This includes opportunities for the resident to learn, grow, make decisions, be mobile, develop and sustain new relationships, and continue to contribute to society. At this time, our activities department is looking at the whole resident and learning how best to meet their needs through all ability levels. We are an all-inclusive facility and believe that just because someone has a different ability level does not mean they should be left out of any activity. Instead, we modify the activity to facilitate active and purposeful participation. We have been incorporating increased resident choice music in all of our activities and are working on some new events to help keep our residents involved in the community. If you have a club or organization and are looking more community involvement, let us know! We would love to have you in for a demonstration, practice, or event. Our residents love the extra activities! 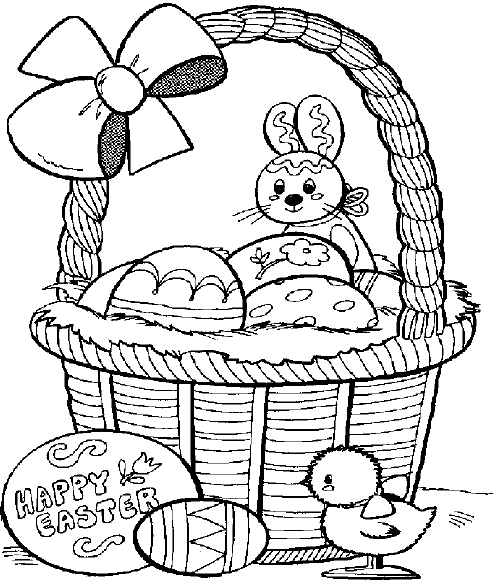 Put on your creative hat and help Pine Valley Community Village spread some Easter cheer by participating in our 2nd Annual Easter Coloring Contest! The contest will be open March 5th through March 22nd, 2018 at 5pm. A winner for each category will be announced at the Easter Bunny event at Pine Valley, on Sunday, March 25, 2018 at 3:00pm and winners will receive an egg’cellent Easter basket filled with goodies. Florence Nightingale advocated for the use of pets in improving the health of the sick. Studies have shown pets have a positive effect in lowering blood pressure, improving mood and calming heart rate. 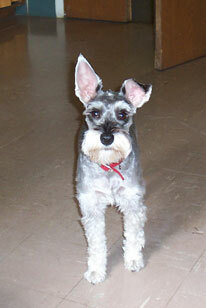 Pets can stimulate conversation, improve socialization and decrease disruptive behaviors. What do many of us do after a stressful day? Many of us find solace in petting our cat, talking to our dog or caring for other kinds of pets. The staff of Pine Valley have been using pet therapy for some time to improve the lives of residents. A wonderful family member brings her dogs to visit residents regularly. Surrogate life-like pets are used when a resident would not be able to hold a real animal with many of the same benefits. Residents can watch live birds in the aviary and assisted living residents are able to keep a small pet in their room. Past blogs have described use of non-pharmacological approaches such as: music, brain games and now pet therapy to increase health benefits and to treat the whole individual. If you are interested in playing a part in your own wellness, then consider some of these easy and fairly inexpensive ways to boost your health! Recent reports indicate that simple changes to lifestyle may contribute to brain health. Whether or not that translates to delaying the start of dementia warrants further study for definitive confirmation. Researchers recommend keeping your mind active with what can be called “cognitive training”, controlling your blood pressure and getting routine exercise to contribute to brain health. One study suggested that regular cognitive training that was practiced over time with structured programs may improve long-term mental function in healthy adults. Controlling blood pressure and physical activity pays health dividends in lots of other conditions as well. Another study suggested that a diet rich in leafy greens contributed to a sharper memory. New research reported in the U.K. claims that people with positive attitudes towards aging had a lower risk of developing dementia. Genetics may be the biggest deciding factor in whether or not someone develops dementia, but if you want to take responsibility for your brain health, adopting these simple steps may help.